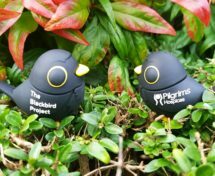 Pilgrims Hospices is launching The Blackbird Project to help people be able to listen to their loved ones’ voices even when they are no longer here. 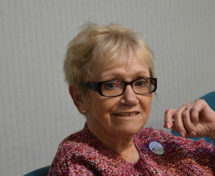 Joining Pilgrims therapy sessions has made a big difference to Maureen, who has been inspired to take on different interests and challenges to help her live well in every moment. 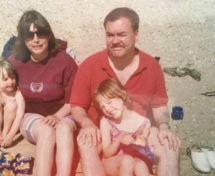 After Christina’s mum, Julie, was cared for at Pilgrims Hospice Ashford in 2016, the family decided to dedicate a sunflower in her memory as part of the charity’s Sunflower Memories campaign. 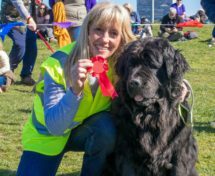 A great success was had by Pilgrims Hospices at Paws 4 Pilgrims, with over 200 dogs and their owners walking from Deal to Walmer for local hospice care. 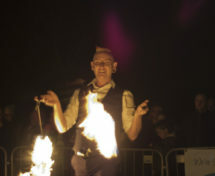 Over 110 brave supporters faced their fears and conquered Pilgrims Hospices Firewalk at Canterbury University and the Ashford hospice on Friday 1 March and Saturday 2 March 2019.